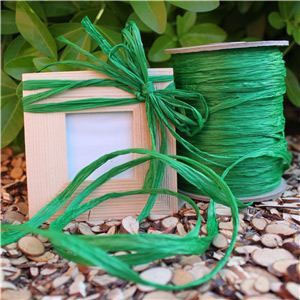 This high quality raffia ribbon is made in Japan. Soft to the touch and is a dream to work with. Use it to create that "natural" look, perfect for parcels and wicked for cards.